The parties in every child custody case need legal counsel and guidance to achieve their desired end. This is the reason child custody legal advice must be sought from experts like Maureen Stubbs, who is a 30+veteran divorce lawyer and mediator. She was consulted for expert legal input during the writing of this article. Discussing this issue with Maureen Stubbs, she averred that divorcing parents must be aware of the custodial rights they have at the start of their dissolution of marriage or paternity case. It is vital to understand that child custody is prioritized by courts throughout these family disputes. The courts like to see parents that are highly involved in the lives of their minor children. Physical custody has to with where the child will reside after a divorce or legal separation. 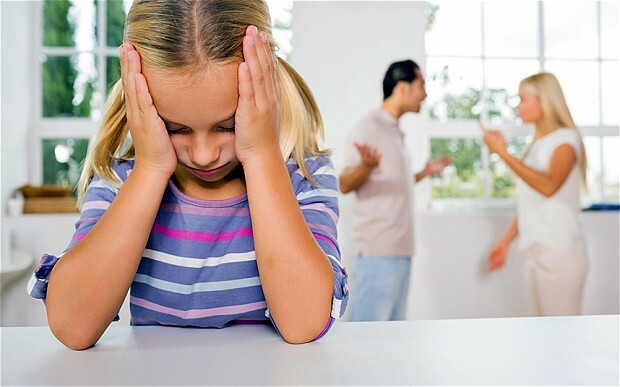 In most cases, the physical custody is not given solely to one parent. Legal custody refers to the legal decision-making aspects of the child’s life – for instance, making decisions relating to the minor child’s school or doctors. An absent parent or one who is not available is not likely to have legal custody of the child. If a parent does not have physical custody, legal custody provides the platform to make important decisions for the child’s behalf. Maureen Stubbs explained that joint custody allows for arrangements for the minor child to spend time separately with both parents. Since courts have a preference in making sure parents are highly involved in their child’s life, this is a popular arrangement in most cases. Maureen Stubbs explained that although this is a rare scenario, most courts rule in favor of having the siblings under the same roof instead of splitting them between parents. In legal terminology, the overriding factor in child custody cases is what Maureen Stubbs describes as “the child’s best interest”, which is not a rule of thumb. To decide this, independent social workers or psychologists play a vital role in helping the court to reach a verdict. The particular dictates in child custody consideration varies from state to state, but experts like Maureen Stubbs can guide you in filling child custody forms to give you the best legal edge. The most considered factors include the child’s personal preference if the child is old enough, the parents’ mental and physical wellbeing, history of substance abuse, the need for a stable home, amongst others. 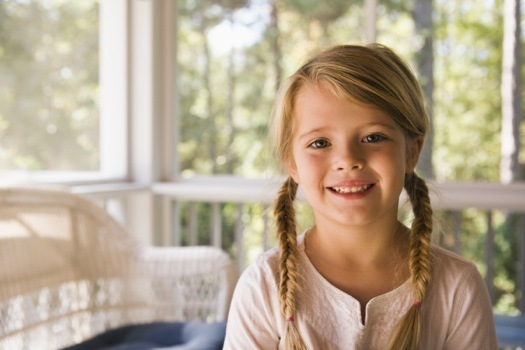 Visitation is considered a vital aspect of child custody cases, as it prescribes the timeframe when the child can be visited by the noncustodial parent. According to Maureen Stubbs, the details need to be worked out by both parents with the input of their attorneys. The input of a successful divorce lawyer and mediator attorney like Maureen Stubbs can mean the difference between having that child custody case decided on terms that meet your expectations and leaving you with a feeling of having lost out. Contact Maureen Stubbs today.